I really enjoyed this book. Liked the way the story was unfolded by one main character and then the other. At different times I felt sorry for both and then really disliked them. Unexpected but satisfying conclusion. 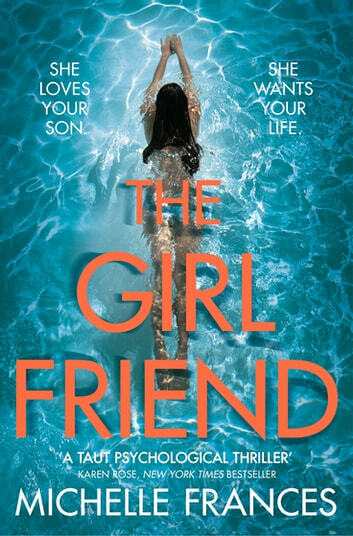 Girlfriends and mothers...not sure who was worse but kept me reading as they battled it out; the boyfriend oblivious of it all until....well read it, it's really good. Just loved this debut book from author Michelle Frances. Enjoyed the way the characters unfold and found the storyline gripping and unexpected. I gave it 5 stars as just could not put it down! Keeps your interest from first page. Great characters snd storyline that really does keep you in suspense until the last page.